Developing a successful e-commerce strategy does not come without intimidating challenges. Before organizations embark on the best online business model, they should weigh several factors. Get the skinny. 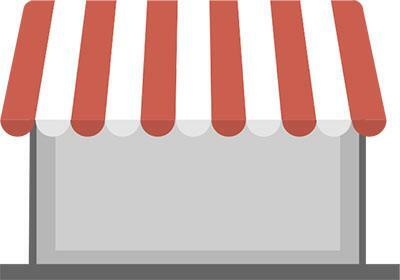 Share Franchising and E-commerce: Which Online Business Model is Right for You? * We do not share contact info with third parties.